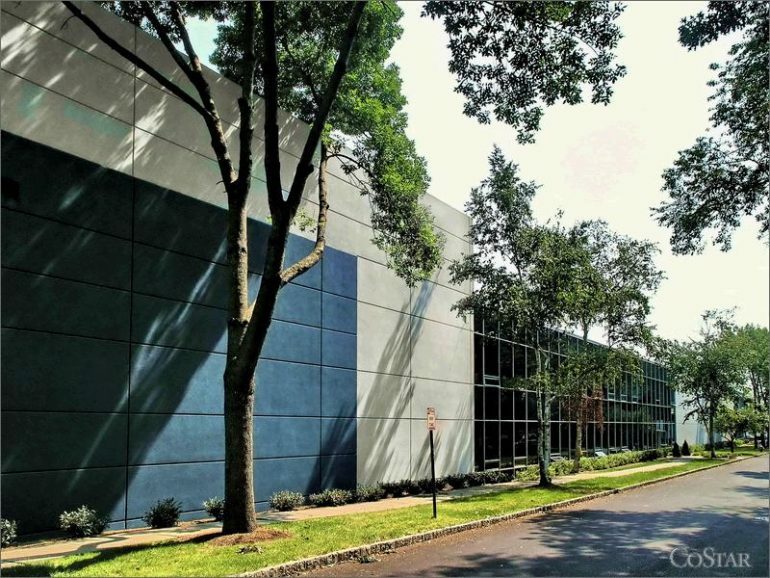 A distributor of baseball caps is moving within Bergen County to a newly acquired industrial building in Fair Lawn, following a deal arranged by NAI James E. Hanson. Brokers with the firm on Tuesday announced that they represented A Cubed LLC in its acquisition of 17-09 Zink Place, a 32,483-square-foot property near Route 4, from BGL Properties. The business is set to relocate its operations from Wood-Ridge after the purchase. NAI Hanson’s Jeff DeMagistris and Tom Vetter completed the assignment for the Teterboro-based real estate services firm. The property includes five loading docks, 25-foot ceilings and ample parking, NAI Hanson said, also touting its location near Interstate 80 and routes 17 and 46. The location also provides easy access to New York City, the Garden State Parkway and the New Jersey Turnpike, along with a strong labor pool.